Great 2 bedroom/ 2 bathroom close to ASU, restaurants & shopping within walking distance, public transportation, and easy access to multiple freeways. 2 master suites! 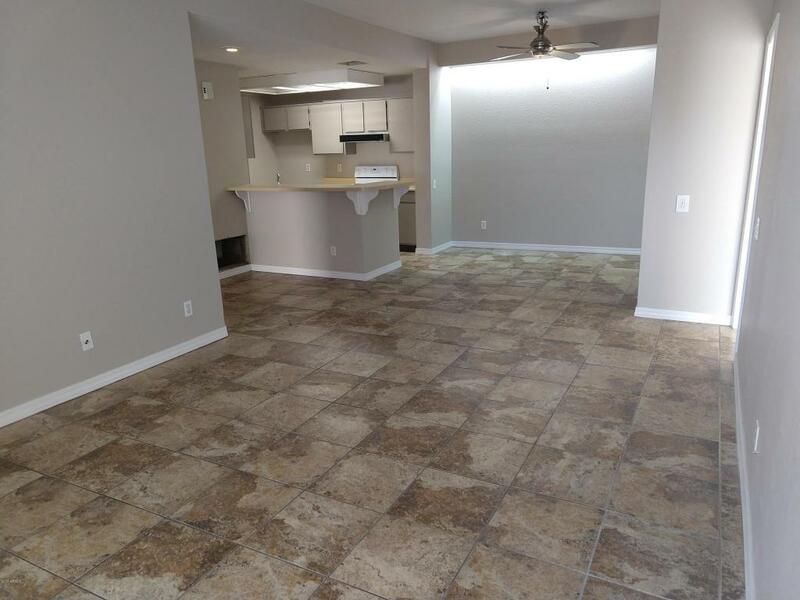 Move in ready with tile throughout and new paint! Unit comes with two parking spaces (one covered and one uncovered), front patio and storage. This one will go fast!